This week in Geek History saw the beginning of the Cthulhu horror mythos, the Columbia space shuttle disaster, and the birth of Facebook. Also, check out our new addition “Other Notable Moments” at the end for more facts and trivia from this week in Geek History. In 1926 Weird Tales published a tale of terror titled “The Call of Cthulhu” by H.P. Lovecraft. Although Lovecraft had published works prior to “The Call of Cthulhu” that revolved around what would later be called the Cthulhu Mythos, the publication of “The Call of Cthulhu” placed both Cthulhu and Lovecraft soundly in the pantheon of horror characters and writers, respectively. 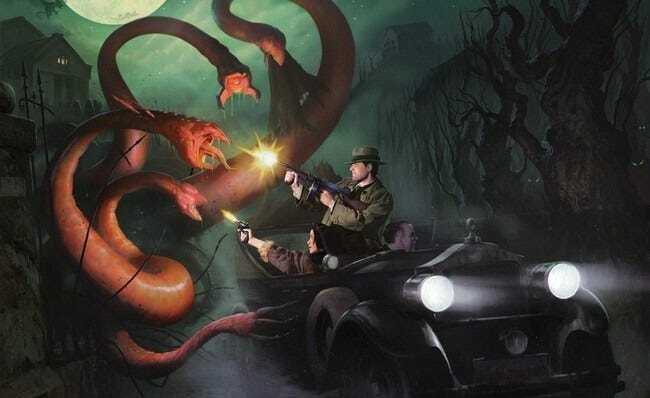 Since the publication there have been countless references to it in greater culture, film adaptations and homages (the recent movie Cloverfield, for example, has its roots in the Cthulhu Mythos), and even game adaptations including the recent and excellent Call of Cthulu Living Card Game and Arkham Horror board game. February 1, 2003 the Space Shuttle Columbia disintegrated upon re-entry into Earth’s atmosphere. Damage to the shuttle’s insulation tiles during the launch allowed hot gases to enter the wing when the Columbia returned to Earth. Those hot gases destroyed the wing and caused the entire shuttle to rapidly break up in such a spectacular and deadly way that pieces of the craft were scattered over three US States: Texas, Louisiana, and Arkansas. 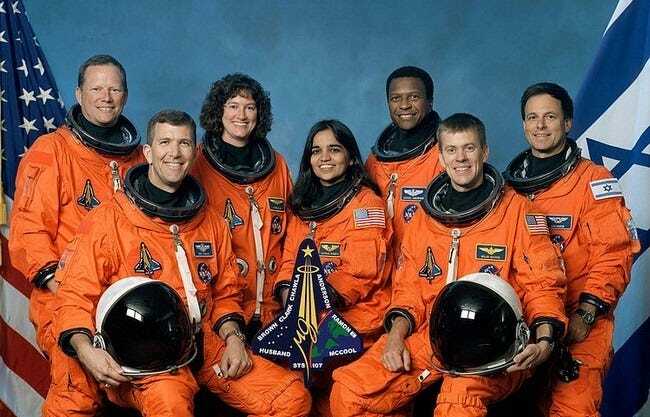 Seven astronauts perished in the accident and the space shuttle program was grounded for two and a half years while the disaster was investigated. It’s hard to believe that the multi-billion dollar social networking giant was once a fledgling startup with an awkward article attached to its name—it was originally called Thefacebook—but a mere 7 years ago nobody had even heard of Facebook. Started by Mark Zuckerberg from Harvard’s campus the early incarnations of Facebook got Zuckerman failed to net Zuckerman the fame and fortune he know sports and instead got him in trouble with the Harvard administration, led to allegations of idea theft, and eventually lawsuits. Despite the dubious ethics and rocky start, Facebook exploded in popularity; originally limited to Harvard students, then other Ivy League students, Facebook now boasts 600 million users world wide. 1930 – Scotch Tape hits the market. 1940 – George A. Romero, famed horror director and “Grandfather of the Zombie” is born. 1949 –Brent Spiner, best known as Commander Data on Star Trek:TNG, is born. 1958 – US launches first satellite: Explorer 1. 2007 – Microsoft launches Windows Vista. Have a bit of Geek trivia to share? Let’s hear about it in the comments.